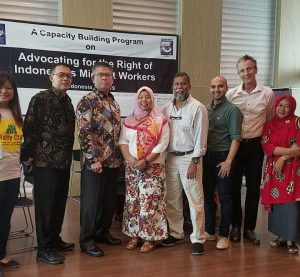 Home / MFA Statements / Migrant Workers Convention / Statements / Demand for the Promotion and Protection of the Rights of All Migrant Workers and Members of their Families Now! On this day, December 18, in 1990, the United Nations General Assembly adopted the International Convention on the Protection of the Rights of All Migrant Workers and Members of their Families (UN MWC). The UN MWC came into force in July 2003 as international law, and to date has been ratified by 37 state parties. 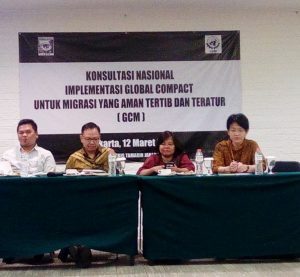 There is an urgent need for labour receiving countries to recognize the significance of this instrument in the promotion and protection of all migrant workers and members of their families. View the full statement: Demand for the Promotion and Protection of the Rights of All Migrant Workers and Members of their Families Now!